An Informal Review of Sun Jung’s Korean Masculinities, Part 4, Or Who Are You Calling A Cult? 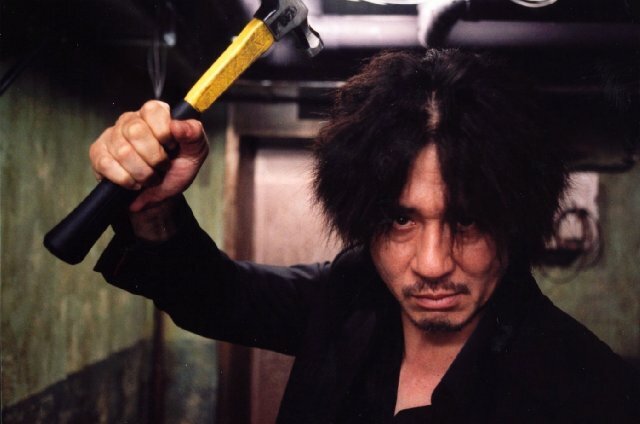 So now I’m going to tackle Sun Jung’s analysis of fan reaction to Chan-wook Park’s film, Oldboy. Basically, Sun Jung argues that, well, I’ll let her explain it…..